Business Development Midlands Ltd (BDM) continued with their international training crusade ,ably supported by UK Trade and Industry, by visiting Lithuania. Keith Fielding, one of BDM's most experienced tutors attended a number of meetings to both network and explore training opportunities. 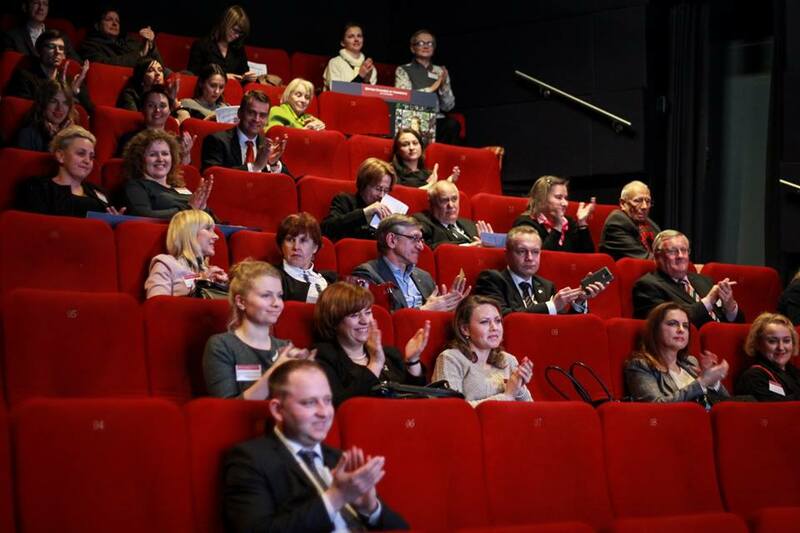 With BDM having recently joined the prestigious British Chamber of Commerce in Lithuania, Keith attended their Annual General Meeting to network and make important contacts. Further education institutions were also on the itinerary and a very positive meeting took place with the International School of Law and Business followed by a meeting with the Vilnius College of Political Sciences. Keith certainly got the most out of his visit because he was even able to take in the Vilnius Trade Show at the Airport on his way home..no rest for the wicked! The upshot of the visit is that BDM are hoping to launch a pilot Leadership and Management module scheme in the Autumn. Active Luton is a 'not for profit' sports and leisure trust responsible for delivering sport on behalf of Luton Borough Council with a key role helping to improve health and well-being of residents within the local community. Three managers at Active Luton recently completed their Level 5 Management Higher Apprenticeship with BDM, we would like to congratulate Michelle Dorsett, Daniel Palframan and David Wright who recently received their certificates from Ian White and their assessor Keith Fielding. All three learners worked hard throughout the course, alongside Ian Cushion, Anthony Gale, David Romans, Oliver Engel and Michael Reddy who also successfully completed the Level 5 Apprenticeship as part of the same group. As part of the Apprenticeship they each achieved five qualifications: ILM Level 5 Diploma in Management, ILM Level 5 NVQ in Management and three Functional Skills qualifications. Huge congratulations to all eight learners on successfully completing the Level 5 Apprenticeship!